The franchisor aims to open 50 stores in the next three years. 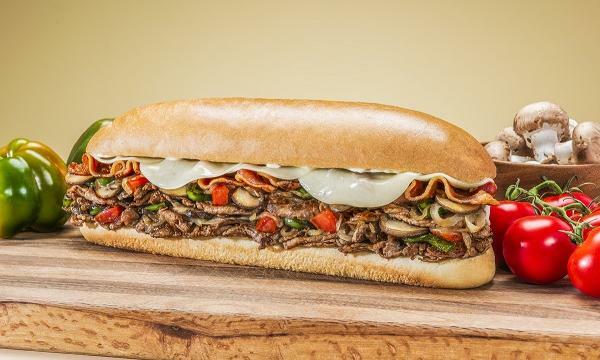 Bansal Group, currently the franchisor of the Carl’s Jr. brand in Queensland, is slated to launch the American bakery chain Cinnabon later in the year. The first location is set to be in Southeast Queensland and is eyeing Sydney as its second site. “We knew there would be a strong market for Cinnabon in Australia, but we’re already amazed by the fan base around the country begging us to open in their city and their huge love for this brand,” Bansal Group co-owner Gaurav Bansal said in their announcement. He also added that he plans to open 50 Cinnabon stores in the next three years. 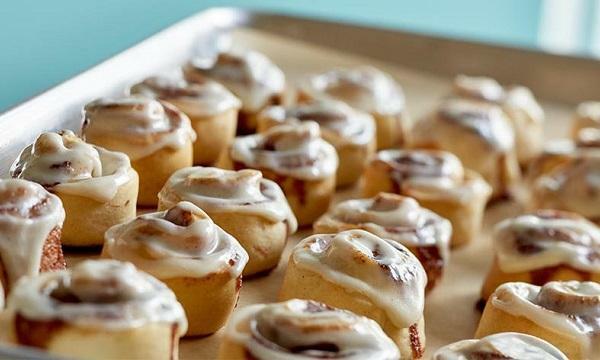 Known for their range of cinnamon rolls and sweet beverages, Cinnabon started in Seattle, USA and currently has over 1,200 franchised locations globally. Meanwhile, Bansal Group mentioned that they will be launching their seventh Carl’s Jr. store in Slacks Creek this month. They will also celebrate the anniversary of their flagship store in Redbank Plains of January 18 by giving away 1000 free burgers.